Perfect anywhere you’d like to turn lights on and off with the softest tap and enhance the control with the option to dim. 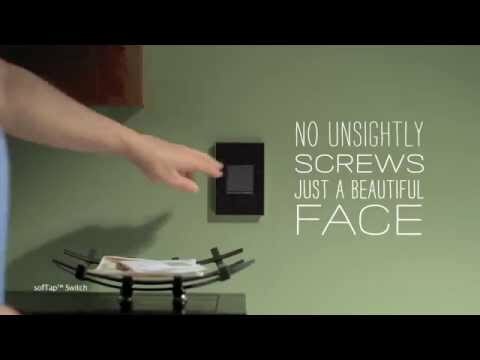 This stylish dimmer switch combines sensitive sofTap technology with a gentle dimming paddle to create two unique, sleek lighting control solutions in one. This 700W version of the sofTap Dimmer Switch is meant for single fixtures and small lighting groups that do not exceed a total wattage of the number of bulbs multiplied by their respective wattages. Pair with matching sofTap Switch to create a uniform look throughout a room or your entire house.